Getting into grad school is a long and arduous process. However, following some of the advice listed below should make the process go a little more smoothly. 1) Researching your graduate school is an obvious must, but most applicants don’t go beyond the school’s website. Give yourself an edge and write some e-mails to professors and students at the school, try to do some campus visits (this will most likely change your top choice school), and try to find other sources of information that other applicants probably won’t be using (like alumni). All this information will help you build your case when you are trying to convince the acceptance committee that you are a good fit for their school. 2) The best recommenders are the ones that can write a compelling argument that states that you have what it takes to make it through graduate school, to become a good teacher, and most importantly of all to become a contributor to the research world. 3) Know where you stand as an applicant. 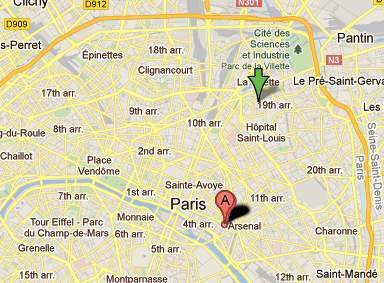 You can make progress in this area while you are doing research about the school. Current and prior students are a particularly good source of information. If you make it to the campus see if you can see the applications of successful candidates from the year before. They may not allow you to do this, but it’s worth a shot. 4) Use your friends and family as a sounding board. Tell them your pitch about why you think you’re going to be able to get in and see which parts of your story they react positively to. These are the parts that you want to use in your essays. 5) Don’t just apply to top choice schools if you are really set on going to grad school. If you’re main objective is just to get into graduate school make sure that you apply to a school or two where you are sure to get in, that is, have a back up school. Most people usually apply to around five schools. 6) Keep in mind your audience when you are writing your essays, college professors. 8) Watch out for announcements at the schools of your choice, especially those concerning donations. Such events could be indicators of the school trying to attract more applicants, and of the school having more resources to take in more students. 9) Rock the exam. 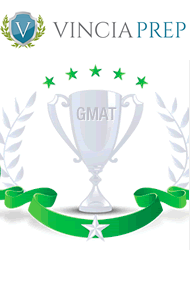 The GRE/GMAT is the only objective criteria in the application. Doing well helps you stand out, and doing poorly is a good way for the committee to weed you out. 10) Finally, if you’re not sure if you want to do a masters or a PhD think about applying to the PhD program. Not only do professors usually pay more attention to the PhD students, but you probably won’t have to pay tuition either. If the program doesn’t fit you, at least you didn’t spend as much money and you probably will be able to change tracks and just finish the masters.